IIP fdn. z siedzibą w Katowicach jest jednym z organizatorów tygodniowej konferencji międzynarodowej organizowanej w ramach pt. 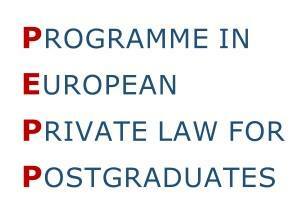 The Programme in European Private Law for Postgraduates. PEPP odbędzie się w dnia 15-19 stycznia 2018 roku w Katowicach. Głównym miejscem obrad będzie Wydział Prawa i Administracji Uniwersytetu Śląskiego. 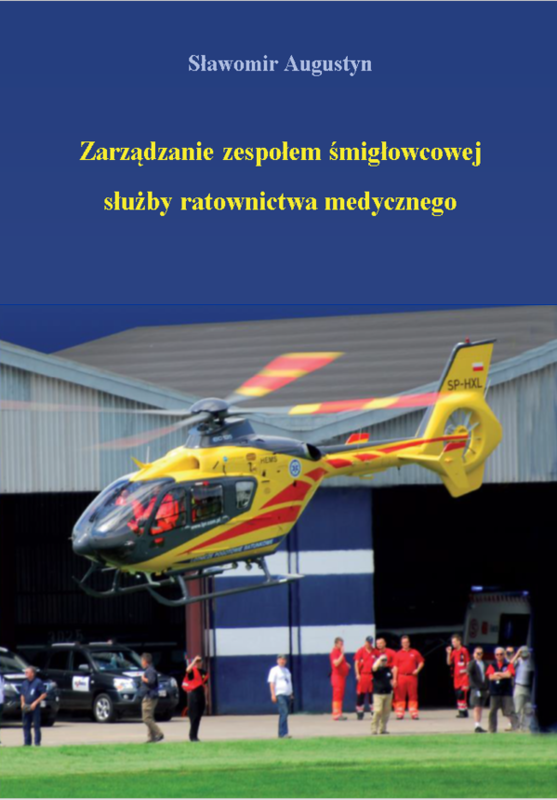 Podczas PEPP w Katowicach uczestnicy spotkają się także w katowickim biurze Fundacji II oraz Kancelarii Pawełczyk Radcowie Prawni i Adwokaci w dniu 17 stycznia 2018. 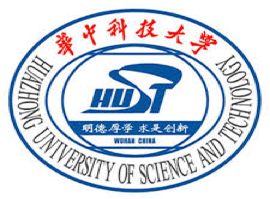 IIP fdn. 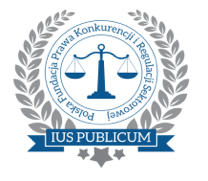 seated in Katowice is one of the organizers of the international conference organized under the title “The Program in European Private Law for Postgraduates”. PEPP is entirely related to European private law. PEPP is addressed to PhD students in the fields of broadly understood European private law. 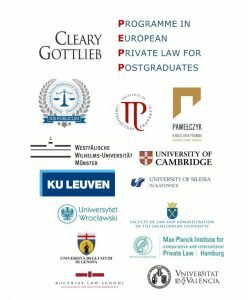 The project, organized since 2015, aims to broaden knowledge and develop the competences of lawyers operating in the field of European private law. In the academic year 2017/2018, participants of the Program are going to meet in four cities: Münster (October 23-October 28, 2017), Katowice (Jan 15-Jan 19, 2018), Leuven (March 19-March 23, 2018), Geneva (May 21 – May 25 2018). PEPP will be held in January 15-19, 2018 in Katowice. The main place of debate will be the Faculty of Law and Administration of the University of Silesia. During PEPP in Katowice, participants will also meet in the Katowice office of the IIP fdn. and the Law Office Pawełczyk Radcowie Prawni and Adwokaci on January 17, 2018. A detailed program is available below.